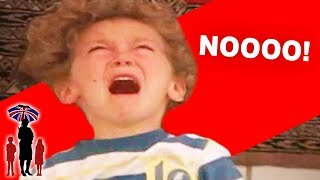 This single mom, and the grandparents next door, are struggling to cope with these three toddlers. 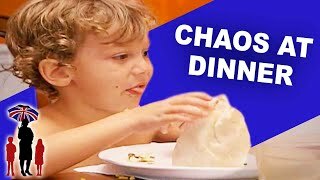 Will Supernanny be able to get things under control? 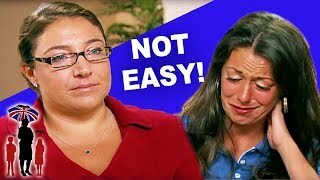 Supernanny | Mom Gets Time Out TOTALLY Wrong! 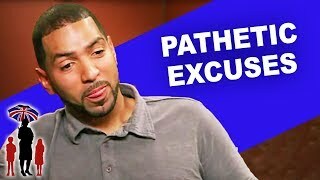 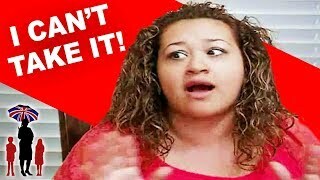 Supernanny | The Most Pathetic Excuse of This Year! 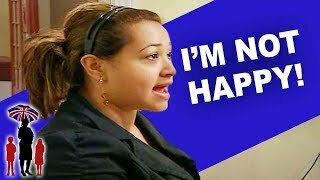 Supernanny | This Is A HUGE Tantrum Over Sneakers! 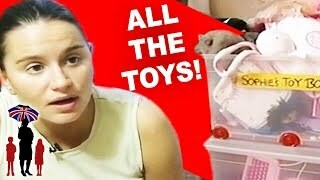 Supernanny | Mom Confiscates ALL Her Daughter's Toys!